FCC Chairman Tom Wheeler is about to propose strong net neutrality rules that would ban paid “fast lanes” and cover both fixed and mobile networks, according to The Wall Street Journal. Wheeler will seek so-called “Title II” regulation that would treat all broadband providers like telecommunications companies rather than less restricted information services, the Journal reported on Monday, citing unnamed sources. Wheeler is expected to present his plan on Thursday for a vote by the full Federal Communications Commission on Feb. 26. The proposed regulations would even give the FCC some control over paid peering agreements between broadband companies and Internet content providers such as Netflix, the report said. The agency would scrutinize each such deal over whether it was “just and reasonable.” Peering is how providers of services like streaming video get their content to broadband subscribers. Such strong rules would be an about-face for Wheeler, who last year sent out for public comment a proposal that would have allowed some fast lanes, or “paid prioritization,” on wired and wireless networks. That plan generated four million comments to the FCC, and in November, President Barack Obama called for the stronger Title II regulation. The issue erupted a year ago, when a federal appeals court struck down the FCC’s net neutrality rules, forcing the agency to come up with a new way to regulate broadband. 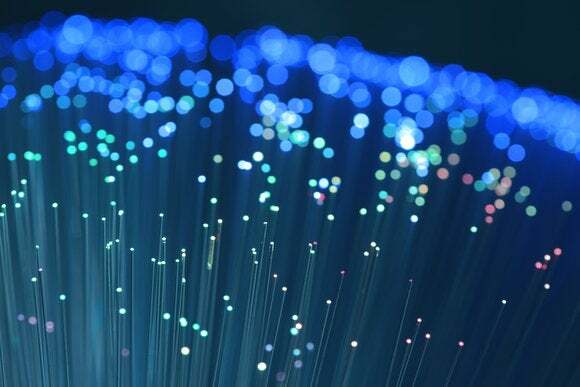 Using Title II of the Telecommunications Act to reclassify broadband companies as telecommunications providers is considered the strictest way to do so. Even so, the new proposal is expected to exempt broadband providers from many parts of Title II, including control over how much they charge their subscribers. A key element of the new rules would prevent service providers from blocking, slowing or speeding up particular services in exchange for money. That has been one of the most controversial practices addressed in public comments on net neutrality. But it’s not clear how the new plan would deal with so-called zero-rated mobile plans that exempt certain apps or services from subscribers’ data allowances. Wheeler’s plan will have to be approved by the full five-member Commission, where views on net neutrality have been mixed. In addition, broadband providers are widely expected to sue over any plan the FCC brings forth.